Hey Guys! THE EUROPE TRIP series is hereee!!!! 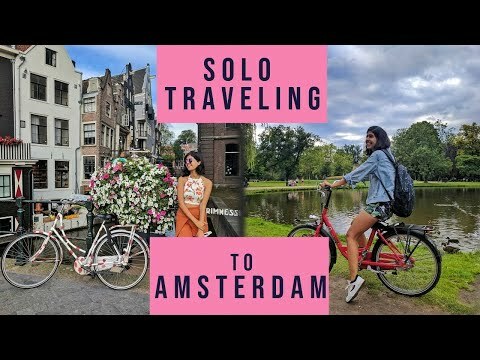 I made a solo trip to Europe which has been my childhood dream a month back and here is my video diary of my crazy time there! These experiences are very dear to my heart so I hope you enjoy episode 1 in Amsterdam! Episode 2 in Berlin will be up on Monday!